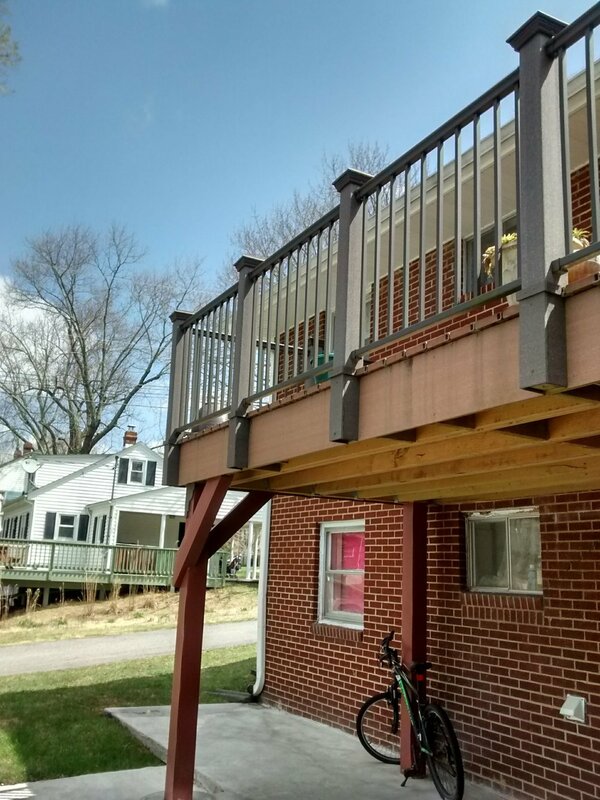 Decks and Porches | Brame Construction LLC — Brame Construction LLC. 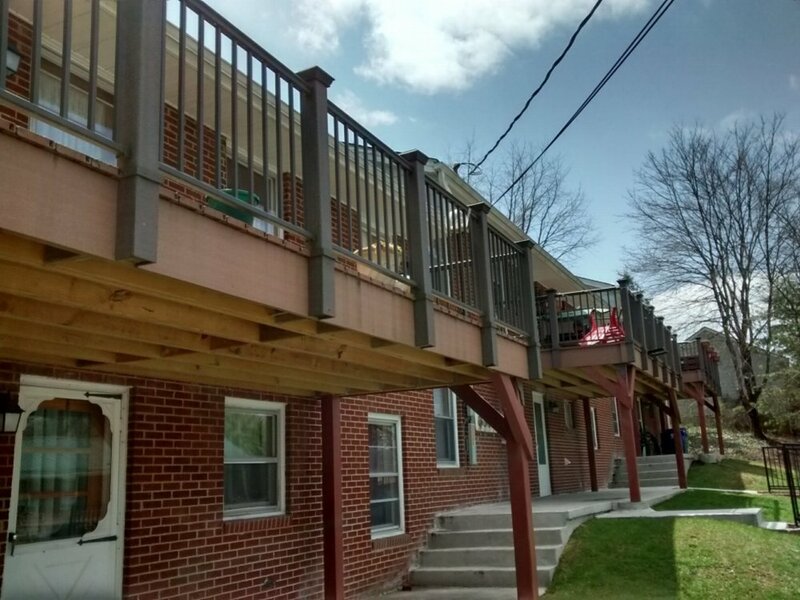 High-quality construction for new and remodeled decking and porches in the New River Valley. Our experienced contractors can handle jobs of all sizes. 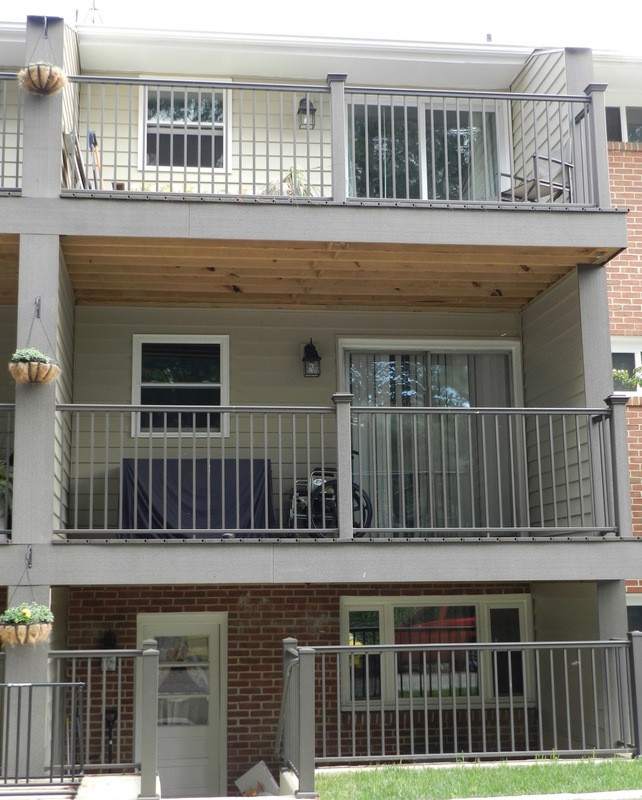 Below: Custom Deck in Roanoke. Volunteer effort. Above: New custom deck so the owners could enjoy their beautiful backyard. Above: Outside, screened in porch built for homeowners who wanted to enjoy blissful summer days and nights by the lake. 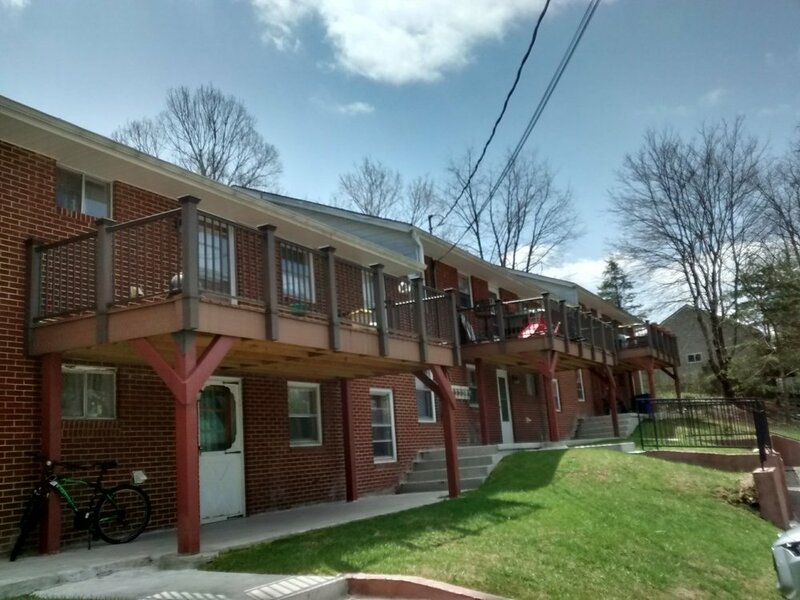 Large composite decking and windows project in back of the apartment building at 608 Pendleton Street in Radford.